Dagny Brynjarsdottir and the Portland Thorns won the 2016 NWSL Shield, which is awarded to the team with the best regular-season record. 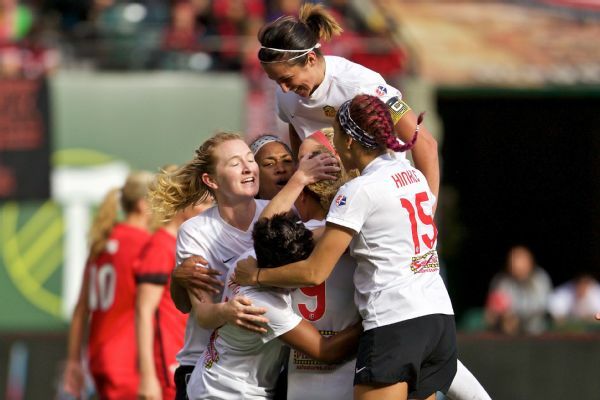 PORTLAND, Ore. -- To be in Providence Park for the NWSL playoff game between the Portland Thorns and Western New York Flash was to experience a success story unlike any in women's professional team sports. One wholly independent of the outcome. A story that is tempting to believe can be more how-to manual than fairytale. After his team pulled off a memorable upset against the Thorns, winning 4-3 in overtime, Western New York coach Paul Riley admitted the Flash's resulting trip to the championship game will happen ahead of schedule. 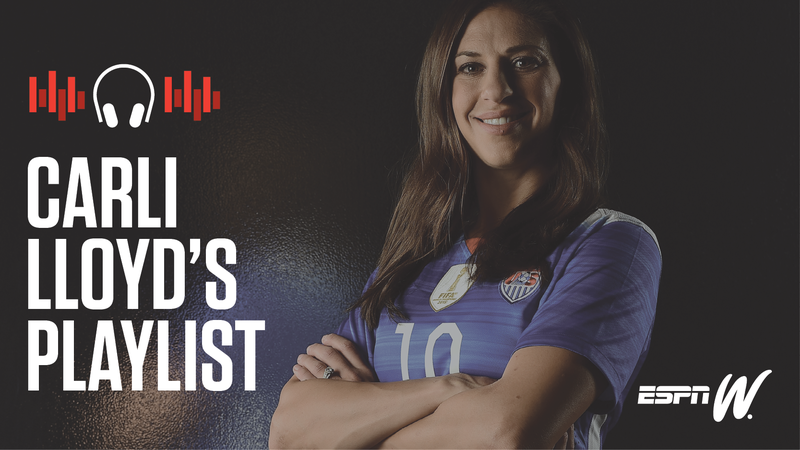 He described a blueprint borrowed from FC Kansas City, the back-to-back NWSL champion whose reign officially ends this weekend. Find good young players and be patient while they grow into both their own skills and a system. 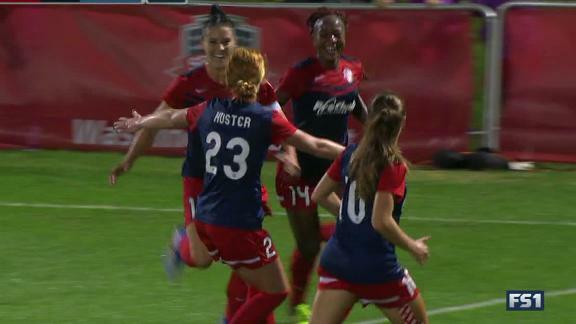 Both the Flash and the Washington Spirit, with just three players between them who were on the U.S. Olympic roster (and one of those an alternate), hew to that blueprint entering the final. Earlier in the week, Riley summed up why the game this season with the most historical significance won't be Sunday's final in Houston but instead the semifinal already played. The one where 20,084 people showed up because they cared who won. "I think all the clubs in the league should be trying to get to that point," Riley said of the Thorns before the semifinal. 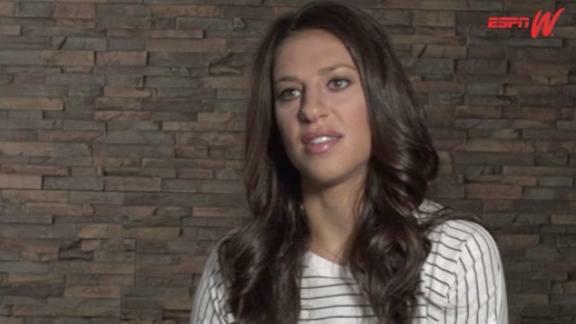 "What they've done for our sport is unbelievable. I think the more success they have, the better it is for our sport." That from a man left unemployed by that same organization just a year earlier. There is nothing new or particularly profound in noting that the Thorns are successful. The paradigm is different in Oregon. The attendance for the semifinal was not only a league postseason record but very nearly more people in one afternoon than the league drew during the entirety of any of its three previous postseasons. 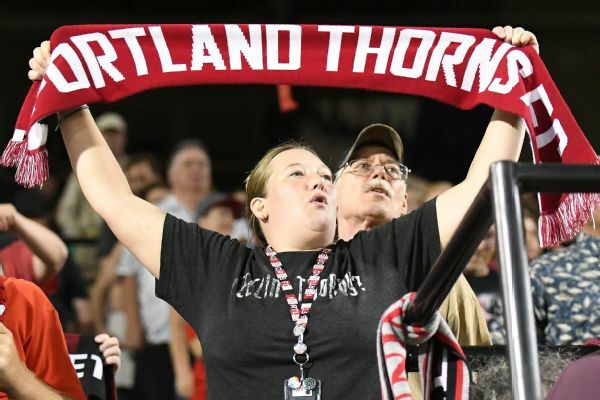 That, after the Thorns averaged more than 16,000 fans per game in the regular season, a franchise best and nearly twice as many as any other team in the league (or the majority of teams in the WNBA, for that matter). Some of that is market, not just Portland's overall soccer affinity but specifically its connection to the women's game. The University of Portland women's team led the NCAA in attendance every year from 2005 through 2014. Even while rarely ranked in the polls in recent seasons, the Pilots still ranked fourth in Division I attendance a year ago. Yet if market were everything, the WNBA's Connecticut Sun, a short drive from Storrs and all those NCAA banners, would do more than rank in the bottom half of the league's attendance. 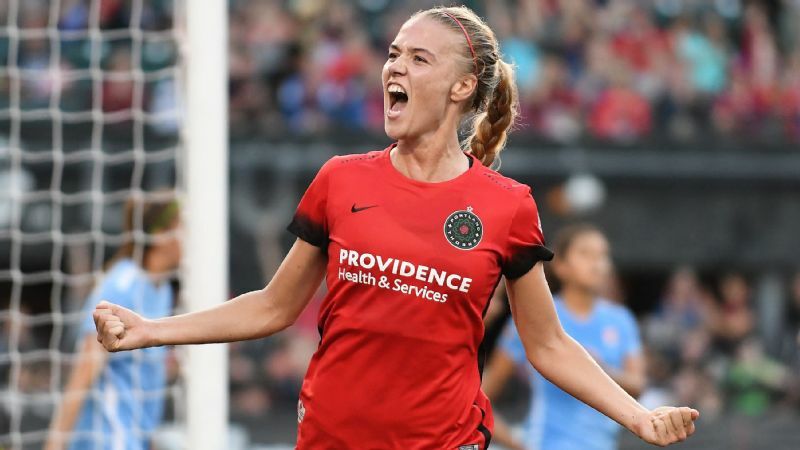 "What doesn't get told is the fact that we really put the strength of our organization behind it in a real material way," said Merritt Paulson, owner and CEO of both the Thorns and Major League Soccer's Portland Timbers. "It's not that we've got some magic soccer fairy dust in Portland where everything soccer turns to gold. We've got a really good organization here." Paulson acknowledged that it was as much a societal as business motivation when he became the only MLS owner to respond to entreaties to participate in the NWSL at its inception. It was a good deed more than a good investment, certainly based on the two leagues that preceded the NWSL. But it wasn't treated as an afterthought, even before the support forced management to adjust numbers on even best-case expectations. "There's been a commitment here from the general manager, from the owner to do what we can -- reasonably, sensibly, do what we can to put the players in the best spot," said Mark Parsons, who took over for Riley in Portland this season after coaching the Spirit. "I think that has been superb. It's not as easy as wanting to spend money. How do you spend it?" After averaging more than 16,000 fans per game in the regular season, 20,084 -- a NWSL semifinal record -- showed up for Sunday's match. 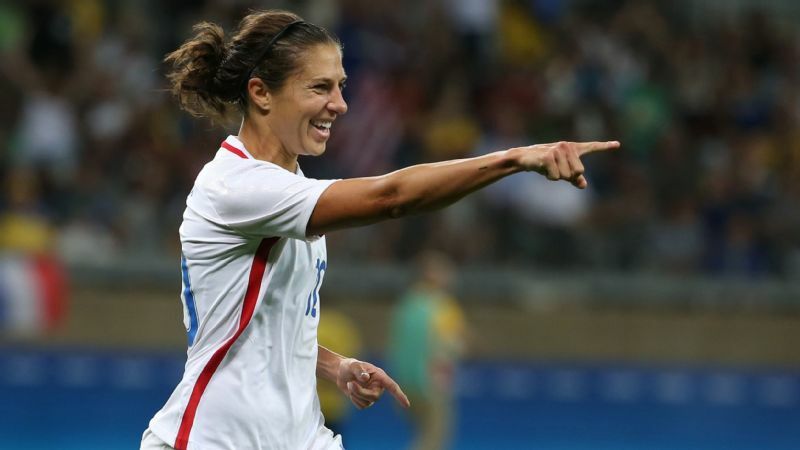 Not just on international stars like midfielder Amandine Henry, or Vero Boquete and Nadine Angerer before her. This season, as one small example, the team stayed on the East Coast for two extended road trips rather than return home between games. It cost more but it cut down on fatigue. The Thorns aren't a write-off or an exercise in altruism. They are a business that works. "Obviously everything is just on a totally different scale with the Timbers, starting with the expenses," Paulson said. "So it's different levels of magnitude. But at the end of the day, it's ironic because their bottom lines look really similar. The Timbers don't make that much money, but they make money. The Thorns don't make that much money, but they definitely make money." Paulson contested the notion that the Thorns are unique. He suggested the recent expansion franchises in Orlando and Houston, similarly joint ventures with MLS franchises and second and third in NWSL attendance, respectively, are kindred spirits. And he pointed to the Seattle Reign, whose attendance climbed to a four-year high even as the on-field fortunes waned, as a model of success for teams without the infrastructure of MLS connections. Still, those three teams combined drew not that many more fans than the Thorns alone. There was something gloriously different about the semifinal at Providence Park, about the hum of activity outside the stadium on an otherwise quiet Sunday afternoon, the scarves and drum beats in the stands and even the profane baying for the referee's (hopefully) figurative hide. It was so different it was easy to forget that, like their counterparts across the salary-capped league, few of the non-internationals on the Thorns make enough strictly on salary to call this a full-time job. For that to change, for it to matter which teams win titles, it has to look more like this past Sunday. Be it full-size replicas or scale models. "You look at the growth trajectory we've had over the last three years, it's really, really steep," Paulson said. "Is that sustainable through 10 or 15 years? Probably not. But I think we will continue to be on a really, really steep growth trajectory for the next several years. I think you're going to see a very different league in the next two or three years. Hopefully a league that will have at least a handful of clubs that are very similar to the Thorns in their off-the-field success."